Server Rack Choice: How to Make It Right? Data centers and server rooms house an abundance of server rack cabinets, which work to organize IT equipment into assembly order to make the most use of space and resources. 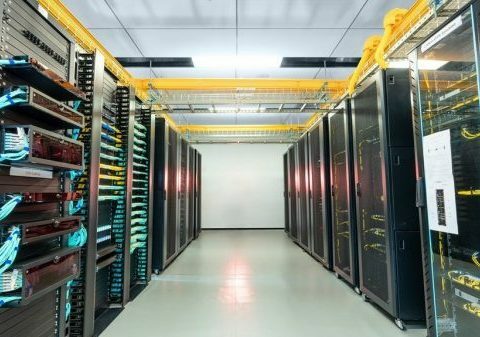 Your daily operation and maintenance rely significantly on the server rack choice since it greatly affects the network reliability, serviceability, and manageability. Not all the server racks are created equal, so we will walk you through some critical aspects for choosing the right server rack. What is a Server Rack and Why We Need it? Typically made of steel or aluminum, rails and framework, a server rack is capable of holding hundreds or even thousands of pounds of equipment. For now, the vast majority of IT applications use 19-inch server racks and equipment. As the width of which is always the same, the height and depth can be various. The server rack is designed to hold all standard 19-inch rack-mountable equipment, as long as it isn’t too deep for the cabinet or too high to fit in the available rack spaces. Moreover, server rack also holds IT infrastructures and rack accessories that support the operation of the production equipment, including UPS systems, PDUs, cable managers, KVM switches, patch panels, and shelves. Basically, there are two types of server racks: rack enclosures (or rack cabinets) and open-frame racks. 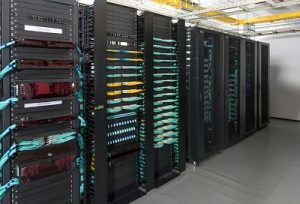 And based on where they are used, rack enclosures and open-frame racks are further divided into a floor-standing server rack and wall-mount server rack. Used when access control and equipment protection are important to you. An economical way to organize IT equipment. Ideal for housing IT equipment in sites with limited floor space. Also can be used as a home server rack. For small but secure places and provides excellent airflow and easy access. What Should I Look for a Rack? Be sure to accurately assess the amount of rack space you need while allowing for future growth. So always pay attention to the height and depth of a server rack. The height of a rack is expressed in “rack units” (a rack unit is 1.75 inches, or 44.45mm). The actual height of a 42U rack is therefore 42 x 1.75 = 73.5 inches. The choice should better depend on the equipment being installed. 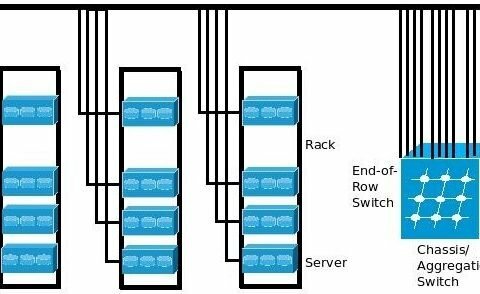 IT racks are designed for traditional IT equipment in which the I/O and cabling is on the front of the rack. 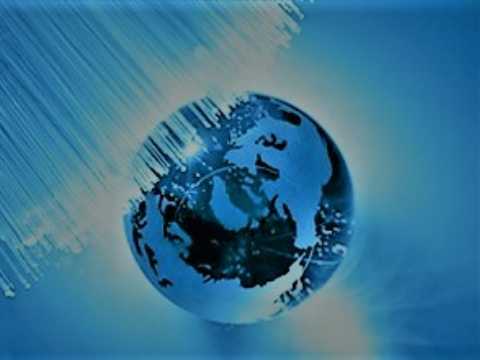 This makes easier troubleshooting and network monitoring. AV racks are typically shallower in depth, enabling a cleaner installation by using equipment with rear facing I/O. These two factors are critical to the performance and longevity of the equipment installed in the rack. Depending on the airflow condition of the place the rack located, you may need to increase the rack’s cooling capability. With 19-inches being the traditional standard for rack-mounted network hardware, some vendors make custom sizes for other types of equipment. Make sure to check what size of rack your equipment requires. While there might be a great amount of expensive equipment installed on the rack, you have always to bear security in mind. A rack that meets the security goal is thus essential. Locking cabinet and tinted door glass can help to protect your network from prying eyes and hands.